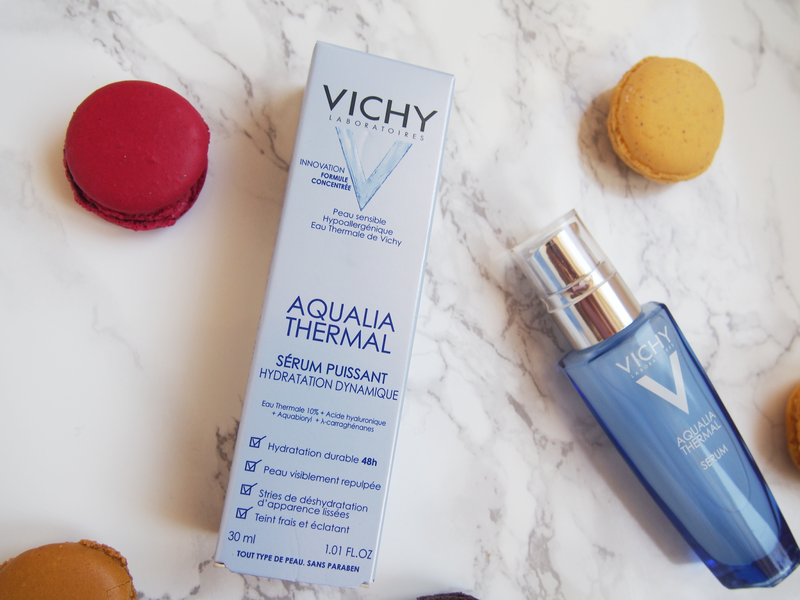 Vichy Aqualia Thermal Review | Worth the hype? As some of you may know, I'm currently in France, the home of brands like La Roche Posay, Avéne, and of course Vichy. 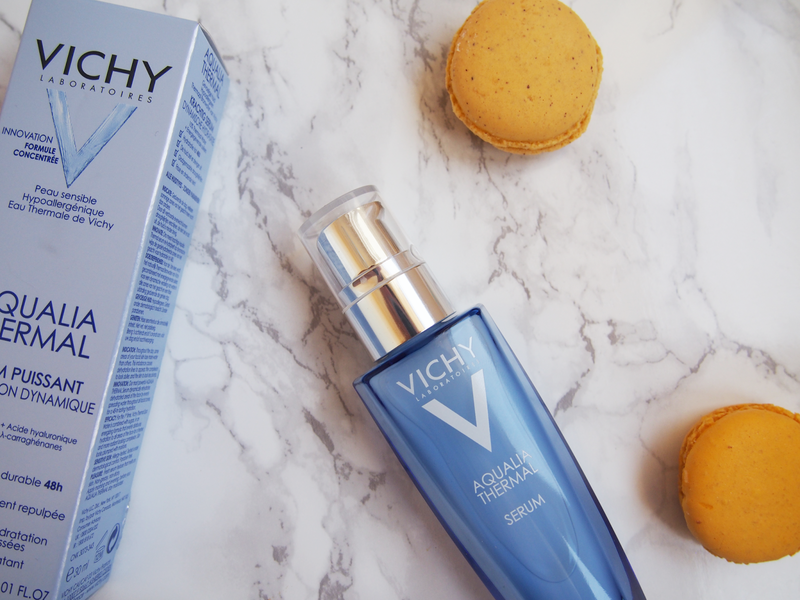 If you're an avid reader of That Grace Girl (I am in LOVE with Grace's blog), then you'll have seen the Vichy Aqualia Thermal Serum quite a few times. I've always wanted to try this serum (you may have noticed, it was in my last skincare lustlist) and seeing as I'm in the heart of France right now, I walked straight into the nearest Pharmacy and purchased it. Unlike my normal reviews, I will be answering the question of whether or not its worth the hype (and the money)! Ingredients? The ingredients in the Vichy Aqualia Serum tick all the boxes. It contains a good amount of Hyaluric Acid, a key ingredient for excellent skin. I've used many products with this ingredient (like Indeed Labs Hydraluron) and it has done nothing but good things for my skin. It also contains Thermal Spa Water, a luxury addition that adds the hydration and purity to this serum. After just a few nights of constant use, I noticed less pores, bouncier, smoother skin and a fully hydrated complexion. Whats also important to note is that its Paraben free! When/how often should I use it? In the time I've had the serum, I've used it at night every day after my cleanse. The site recommends 'morning and/or evening' for optimal results, but I like to stick to overnight treatments for hydrating products like this one. A little goes a long way, so a few drops will cover you're whole face and neck. Still sticking to the layering technique, I then apply any additional serums and my night time moisturiser. Trapping in the serum brings out the best results; even after a few minutes, I'm feeling the positive effects already. Is it for me? I think by now, you can probably tell I love this serum, but if you're not sure whether its the type of serum you need to implement into your routine (morning or night), then note that this is designed for all skin types. I'll always remember what Caroline Hirons said (although I can't directly quote her), basically if you have oily skin, never deprive it of extra hydration or oils, the skin will only produce more and thus the skin will become even oilier. I have an oily T-Zone and combination skin, and this serum has helped balance my skin and prevent major breakouts as a result. In the summer months I've found it very helpful in protecting my skin from any dry patches and the usual damage hot whether can do. So, is it worth the hype (and £24 piece tag)? It may be a luxury skincare item, but despite the hype and the price tag, you get a simply gorgeous serum that lasts a long time, protecting, hydrating and adding radiance to your skin. 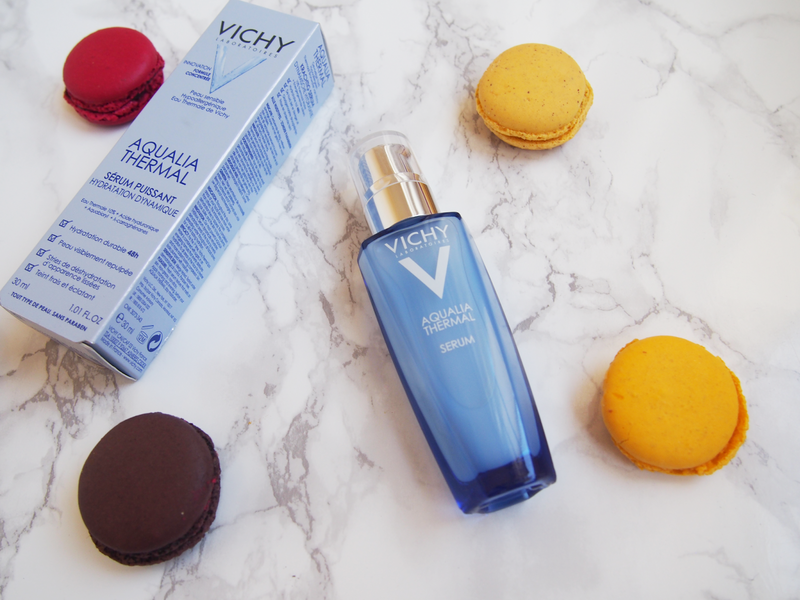 Before using this serum I hadn't found a serum I could fully rely on and really liked, so I'm certainly hooked on the Vichy Aqualia Thermal Serum, and I think you will be too. Ever tried this serum? What did you think? Thinking of purchasing it?